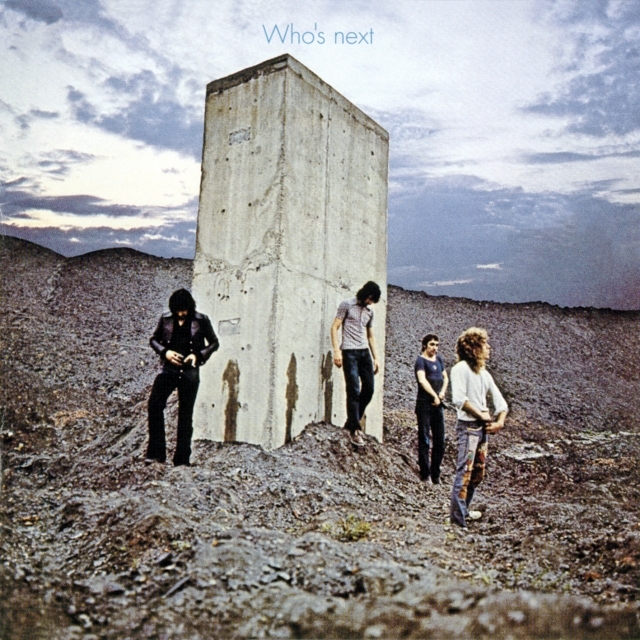 From mid-1970 to early 1974, The Who, or in particular Pete Townshend, undertook an amazing and peculiar journey in which they struggled to follow-up “Tommy” with a yet bigger and better “rock opera”. One of those projects, “Lifehouse“, was never at that time completed, though many of its songs formed the bulk of the classic 1971 album “Who’s Next”. 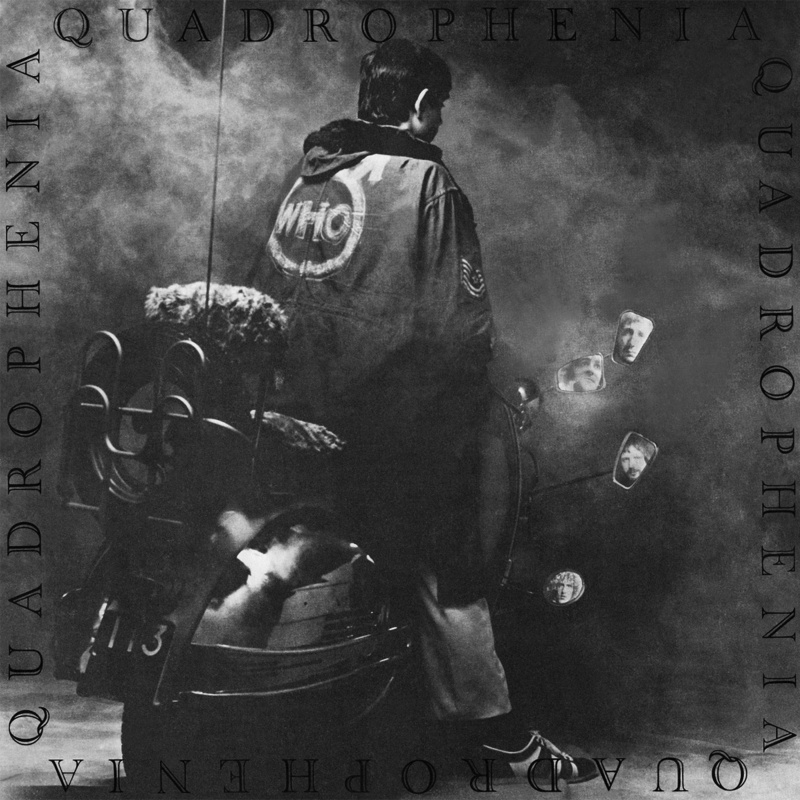 The other,” Quadrophenia”, was as down-to-earth as the multimedia Lifehouse was futuristic; issued as a double album in 1973, it eventually became esteemed as one of the Who’s finest achievements, despite initial unfavourable comparisons to Tommy and remains my favourite album of all time! Along the way, the group’s visionary songwriter, Pete Townshend, battled conflicts within the band and their management, as well as struggling against the limits of the era’s technology as a pioneering synthesizer user and a conceptualist trying to combine rock with film and theatre. The results included some of rock’s most ambitious failures, and some of its most spectacular triumphs. 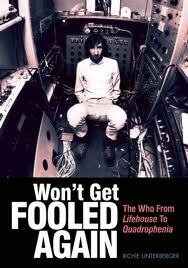 In “Won’t Get Fooled Again: The Who From Lifehouse to Quadrophenia”, noted rock writer and historian Richie Unterberger documents this intriguing period in detail, drawing on many new interviews; obscure rare archive sources and recordings; and a vast knowledge of the music of the times. The result is a comprehensive, articulate history that sheds new light on the band’s innovations and Pete Townshend’s massive ambitions, some of which still seem ahead of their time in the early 21st century. Having now finished the book the above synopsis by Waterstones pretty well sums it up. 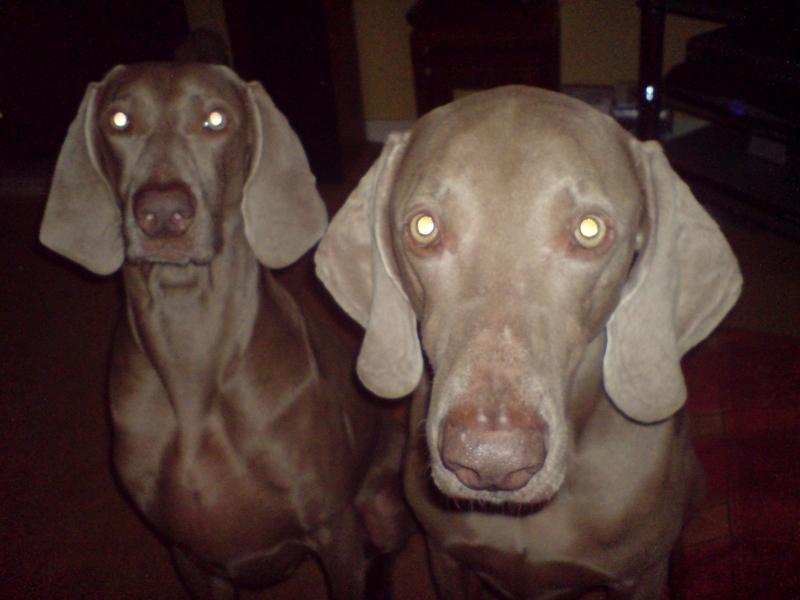 People try to put them down – but that’s because they’re still around! The latest Ultimate Music Guide from the Uncut team turns the spotlight on one of the most exciting, bright, controversial – and loud! – rock bands that Britain has ever produced. 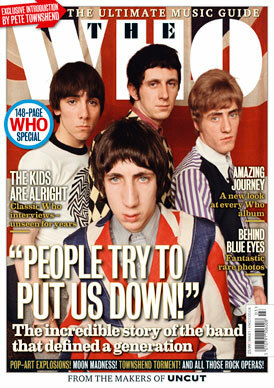 Over 148 pages, we salute the majesty and audacity of The Who. As usual, we’ve raided the NME and Melody Maker archives to reprint, in full, a wealth of extraordinary interviews, unseen for years. There are riotous nights out with Keith Moon, provocative soul–searching sessions from Pete Townshend, blow–by–blow accounts of all those concept albums and rock operas, and even an incendiary piece in which Roger Daltrey appears to break up the band. Meanwhile, Uncut’s current roster of fine writers have provided authoritative new reviews of every Who album, to go alongside many rare and beautiful photographs. A treasure trove of wisdom, outrage and remarkable images, from the makers of Uncut – that’s The Ultimate Music Guide: The Who.